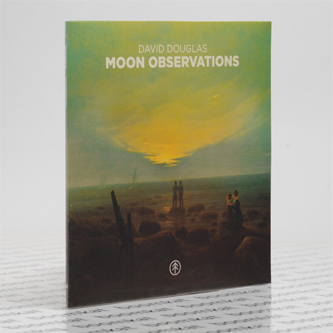 "David Douglas returns to Atomnation for Moon Observations, a natural continuation of 2012′s EP Royal Horticultural Society. 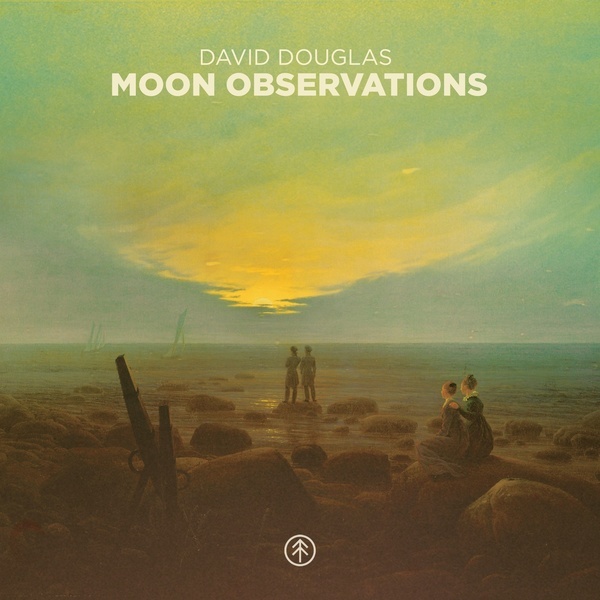 Inspired by the stories of namesake David Douglas (1799), a Scottish plant hunter who explored North America collecting seeds of plants and trees unknown to mankind at that time, David Douglas (1983) started looking for his own musical roots. The greatness of nature, the sublime mountain landscapes, Icelandic lupine fields, Arctic coastlines and Californian fir forest invigorate his music. With collaborations by Dutch pop legend Blaudzun and Danish folk artist Petter Carlsen, Moon Observations offers a well produced genre mix of electroncia, house, ambient and pop. RIYL: Caribou, John Talabot, Nicolas Jaar, Royksopp and Tycho."